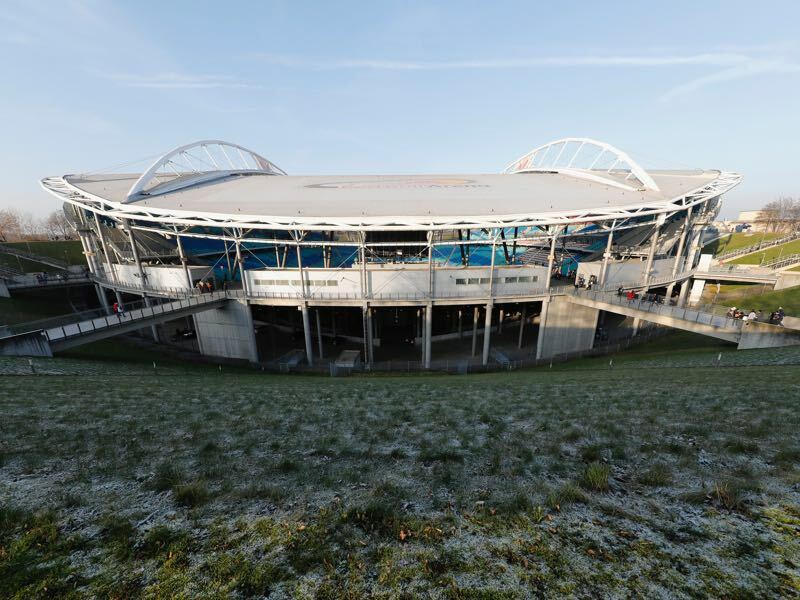 RB Leipzig vs Zenit – Thursday, March 8, 20:05 GMT/21:05CET – Red Bull Arena, Leipzig, Germany. RB Leipzig breathed a sigh of relief when the fulltime whistle sounded in the second leg against Napoli. Die Roten Bullen had a 3-1 advantage going into the second leg, but two unanswered goals by Napoli meant that Leipzig came within a whisker of being eliminated at the round of 32. The performances over the two legs were somewhat typical for an RB Leipzig side lacking consistency in recent weeks. When in form, like it was the case against Napoli in the first leg, this young and upcoming side can be a dangerous opponent for any team in Europe. But Leipzig inexperience to often manifests itself in lack of consistent performances and a good game is usually followed by a poor game. This has also been the case in the Bundesliga where Leipzig have fallen somewhat behind in the race for a Champions League spot. Currently, sixth Leipzig are now three points behind fourth-place Eintracht Frankfurt and third-placed Borussia Dortmund, who occupy two out of the four Champions League spots in the league. 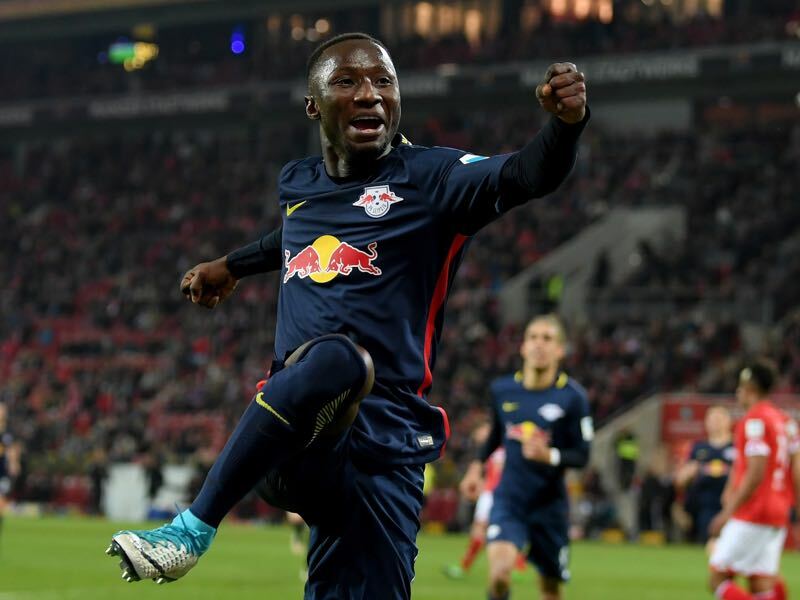 At the same time, Leipzig ended a series of three straight defeats – against Eintracht, Napoli and Köln – with an impressive display against Dortmund. The game ended in a 1-1 draw, but Leipzig showed that they are still a contender in the league and that the likes of Zenit have to watch out when they travel to Germany on Thursday. Speaking of Zenit. Coached by Roberto Mancini Russia’s wealthiest club has far more experience on this stage than Leipzig. After all the club won the predecessor of this competition – the UEFA Cup – in 2008. Despite significant investments this summer, however, Zenit have also struggled with consistency this season. While the first leg 1-0 defeat against Celtic can be explained with lack of match fitness – Zenit, after all, responded with a 3-0 home victory – the recent 0-0 draw against bankruptcy threatened Amkar Perm lacks any form of explanation. Zenit after all not only have the most expensive side in Russia but also without a doubt the best one. But the team full of superstars fails to consistently grind out results against lower opposition in the Russian Football Premier League. As a result, Zenit are now fourth eight points behind league leaders Lokomotiv and outside the important Champions League spots. With only nine games left in the league, it is, therefore, safe to say that the league title is gone – as is the Russian Cup as Zenit are already eliminated from that competition as well. Zenit will, therefore, focus to qualify for the Champions League, worst case scenario via the Europa League route. In some ways winning the Europa League, which is not without question given the squad that Mancini has at his disposal, might be the only way for Zenit to rescue the season. Heading to Leipzig his side will be without playmaker Leandro Paredes, who will be suspended for the first leg, which could give Leipzig a small edge. As a result, we will see two sides that lack consistency face each other at the Red Bull Arena on Thursday. Both teams also play open football, and with plenty on the line, this could be a wide-open affair with lots of goals. With Leandro Paredes suspended on Zenit’s side we will not see the duel of the playmakers. But the absence of Paredes will put even more emphasis on the Naby Keïta’s importance to this side. The midfield maestro will be given more space in the lack of Zenit’s genius midfielder, which is something that Leipzig could explore in the first leg. 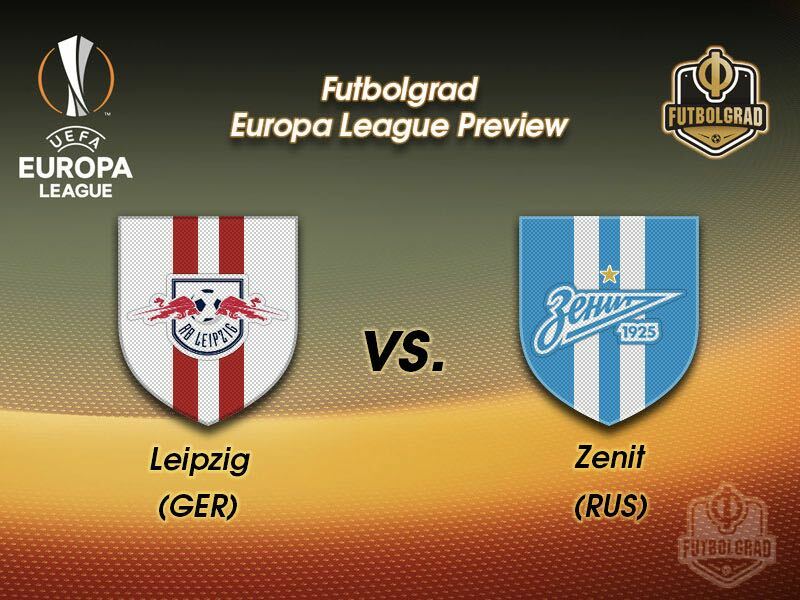 RB Leipzig vs Zenit will also be a duel of some of the best goal scorers at the moment. But while Leipzig’s Timo Werner is on everyone’s radar Aleksandr Kokorin’s star had almost disappeared in recent years until Roberto Mancini resurrected the career of the forward. With ten goals in 21 Russian Football Premier League games and nine goals in 11 Europa League games, Kokorin has been on fire for Zenit this season. The two clubs have never met in European competition and Leipzig are yet to face Russian opposition. Zenit’s away record against German teams is three wins, two draws and three defeats, which contrasts favourably with their home record (W2 D1 L5). Zenit were unbeaten in five matches on German soil until their most recent encounter – a 0-2 defeat at Bayer Leverkusen in the 2014/15 UEFA Champions League group stage. Leipzig have won only one of their four European home games (D1 L2) and are yet to keep a clean sheet, conceding seven goals including two in each of the last three. They have lost their last two home European fixtures.